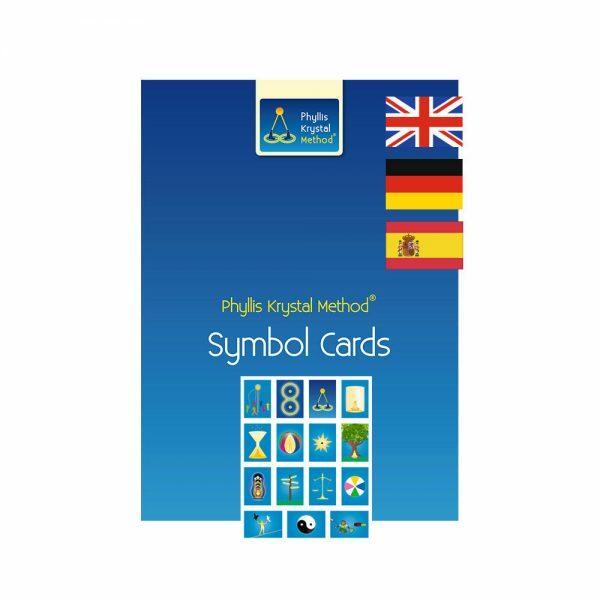 View cart “Phyllis Krystal Method ® – Workbook” has been added to your cart. 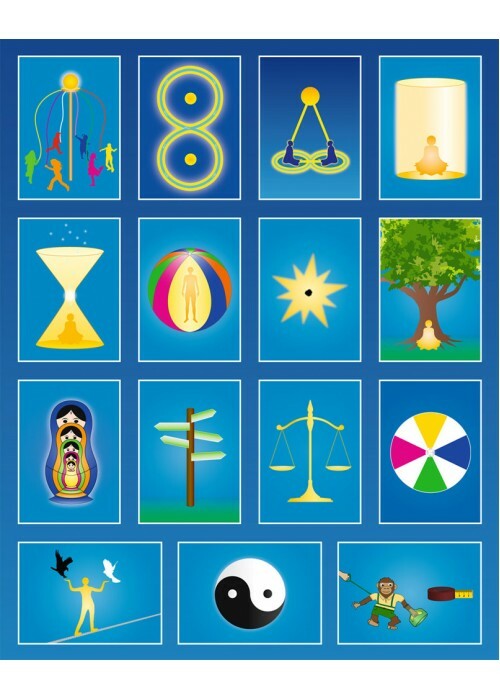 These 15 symbol cards are intended to accompany the books Phyllis Krystal wrote about her method. Together with the descriptions in their books “Die Inneren Fesseln sprengen”, “Frei von Angst und Angst und Ablehnung” and the soon to be published “Arbeitsbuch”, these can be used like a helpful toolbox by everyone of all ages for the most diverse life situations. These cards were designed by Phyllis Krystal herself and are the only official symbol cards.